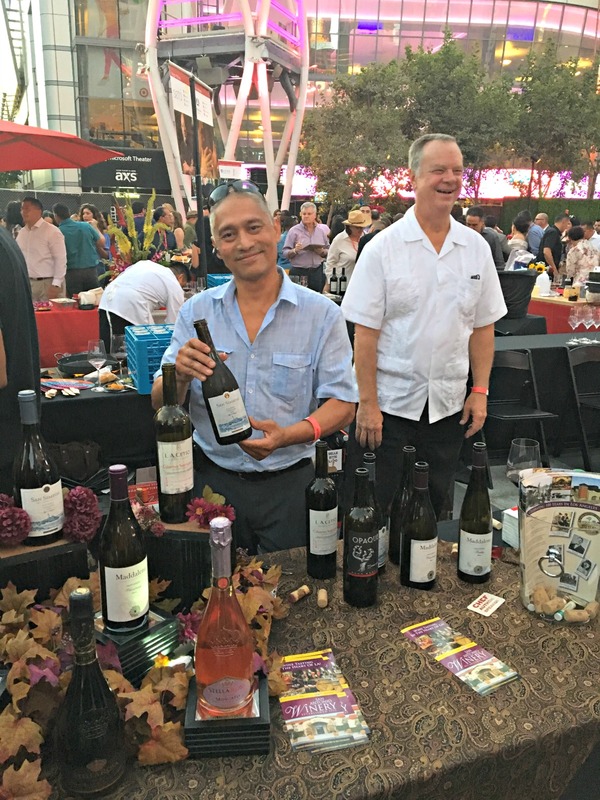 From the moment you entered the plaza area of LA Live where AltaMed’s East LA Meets Napa event moved to this year, you could feel the beat of the flamenco music, which seemed appropriate given the new Rioja wine region twist to the event, and smell the aroma of good food cooking. Once again, the folks at AltaMed Health Services produced a magnificent showcase of food, music, wines, and about 2,000 beautiful people in Los Angeles attended. Hey, we’re ALL BEAUTIFUL! 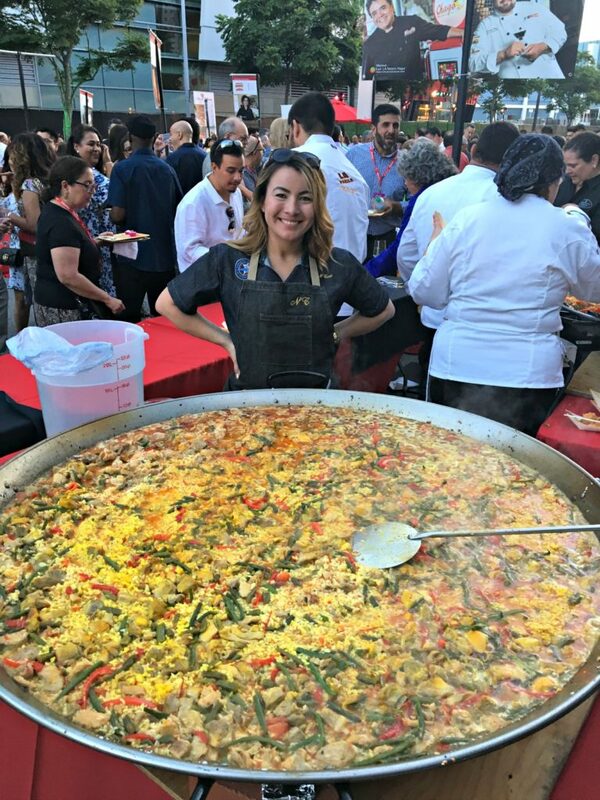 The East LA Meets Napa & Rioja food and wine festival on July 28 featured live entertainment and more than 80 top LA restaurants and premium vintners. 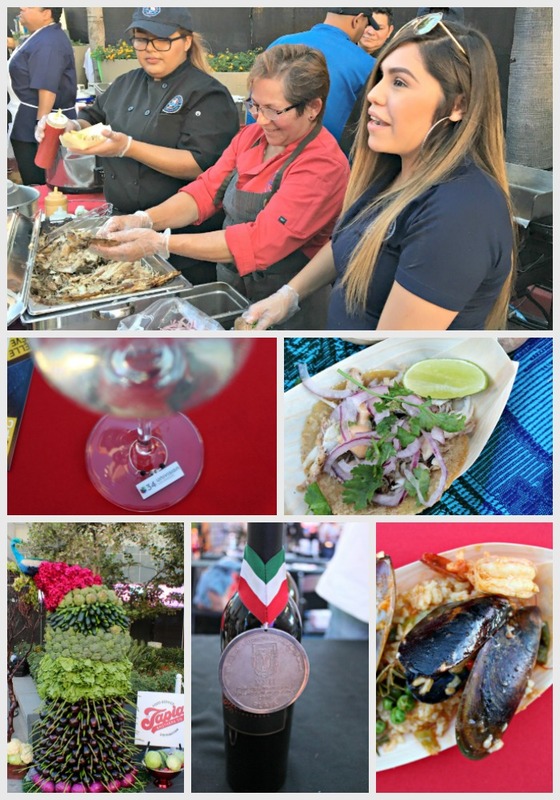 Walking from food booth to food booth, we tasted perfectly seasoned seafood paella, Oaxacan tlayudas and even a taquito filled with Jamaica (hibiscus). In fact, many countries were represented including food from Colombia and Peru. Proceeds from the $150+ tickets help uninsured patients get primary health care. With the White House looking to eradicate Obamacare, we need more fundraisers like this to help our community. AltaMed’s initiatives and services create access to health and dental care, senior and HIV services, teen mentoring programs, and more to underserved families in Los Angeles and Orange counties. This year East LA Meets Napa & Rioja took us on a wine tasting journey stretching from the famed Napa Valley, through eight wine tastings of Spain’s quaint countrysides and vast wine regions; an exploration of wines showcasing and honoring the roots of so many vintners and families. We loved the expansion to include other kinds of wines and the move further west from Union Station to LA Live. It’s funny. We’ve always wondered why AltaMed calls the event “East LA Meets Napa” when the event has never actually been in East LA. But you know what? Who cares! The festival draws some of the most influential people in Los Angeles from city council members, corporate executives, to media personalities. Foodie friends and families come together to toast culture and good food and wine. 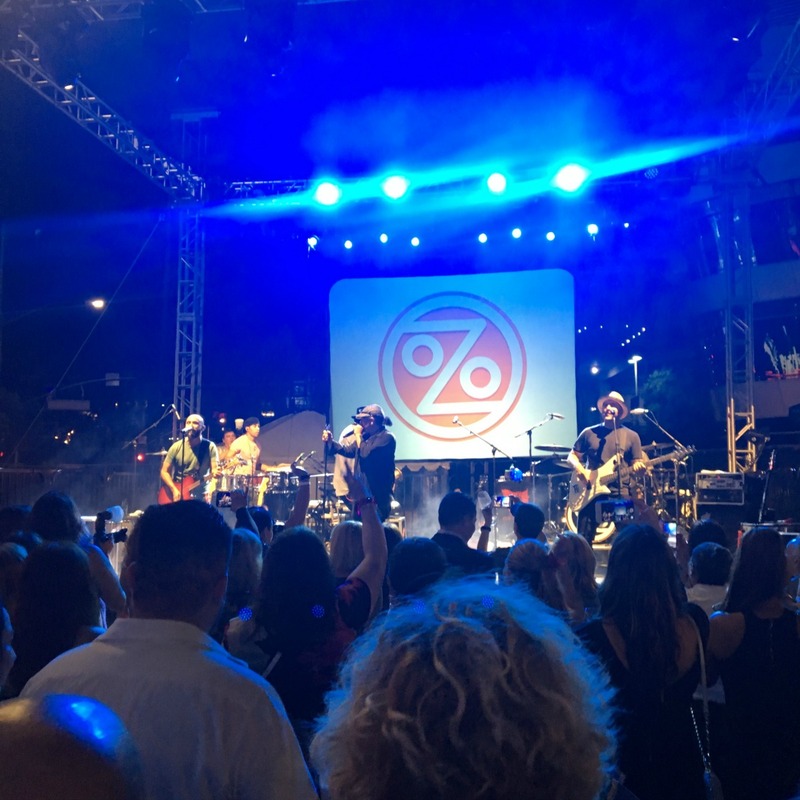 Live performances from Ozomatli (loved their Juan Gabriel and Selena tributes) and Poncho Sanchez had the crowd up on their feet and swaying to the music. Featured restaurants: — BE SURE TO WRITE THESE DOWN AND VISIT A FEW OF THEM TO THANK THEM FOR THEIR SUPPORT OF OUR COMMUNITY’S HEALTH.